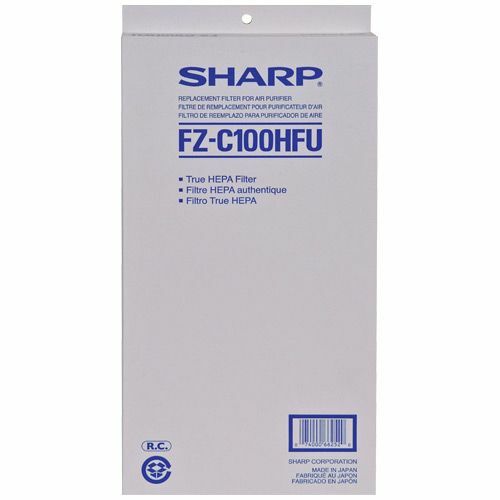 Sharp FZ-C100HFU (FZC100HFU) Filter Kit is Original OEM Sharp Filter. 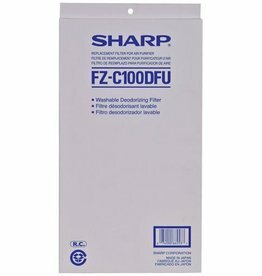 Sharp FZ-C100HFU Filter Kit fits Sharp KCC100U, KC850U. HEPA filter contains 99.97% efficiency True HEPA filter for trapping microscopic allergens and dust. 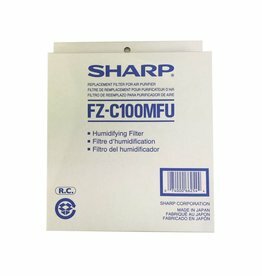 Sharp FZ-C100HFU HEPA filter's Lifetime - 2 to 5 Years. 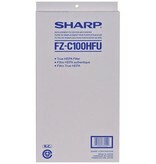 Replace Sharp FZ-C100HFU HEPA filter regularly to keep the performance of your Sharp unit at a sufficient level.